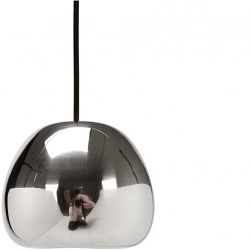 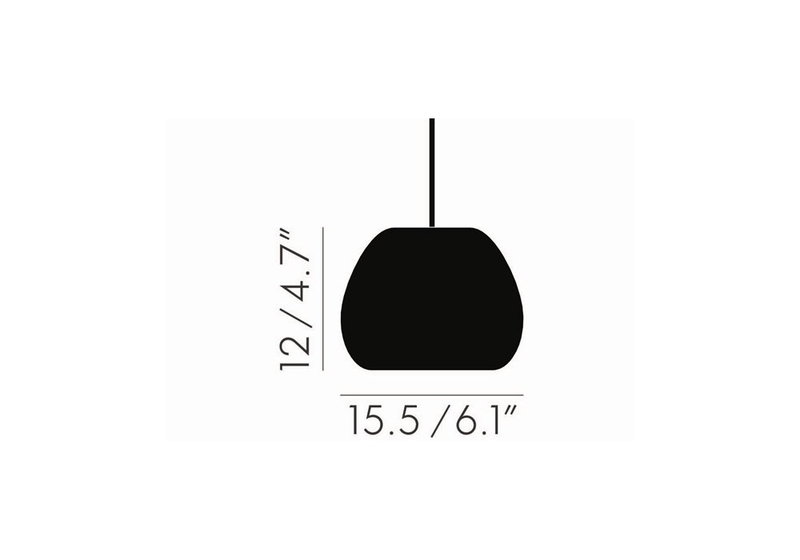 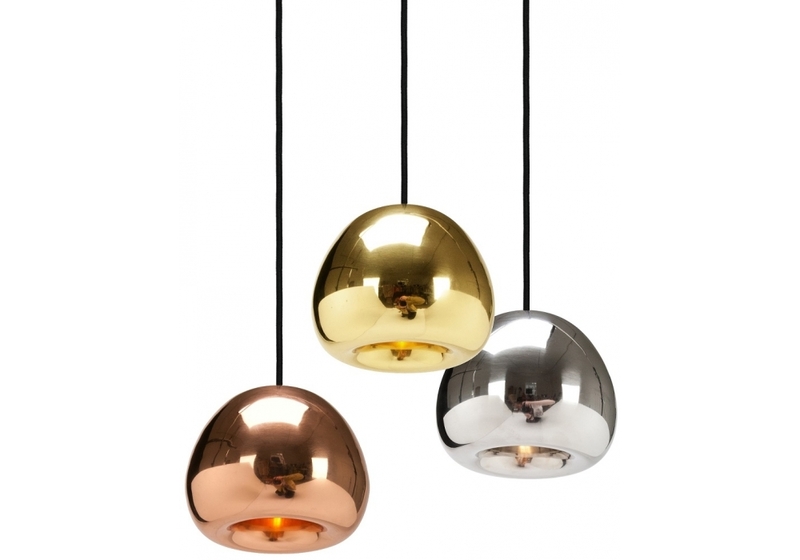 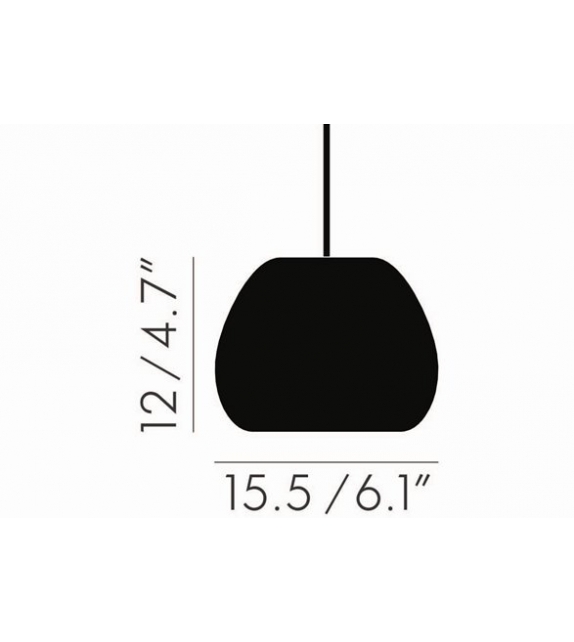 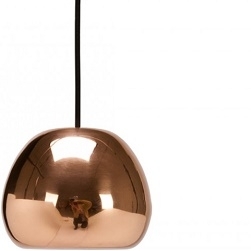 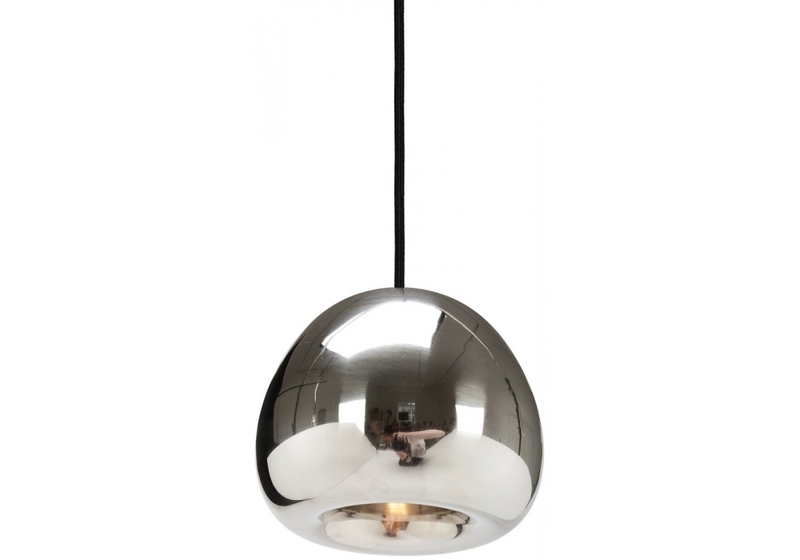 Void Light Mini is a pendant light referencing the Olympic medals. 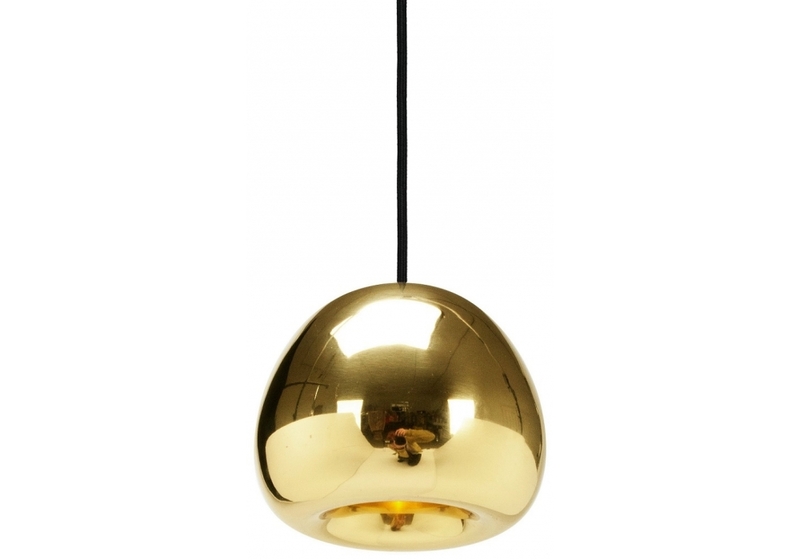 Solid brass sheets are pressed, spun and brazed to form a double wall shade. The double walls reflect and soften the light emitted from a concealed halogen bulb. 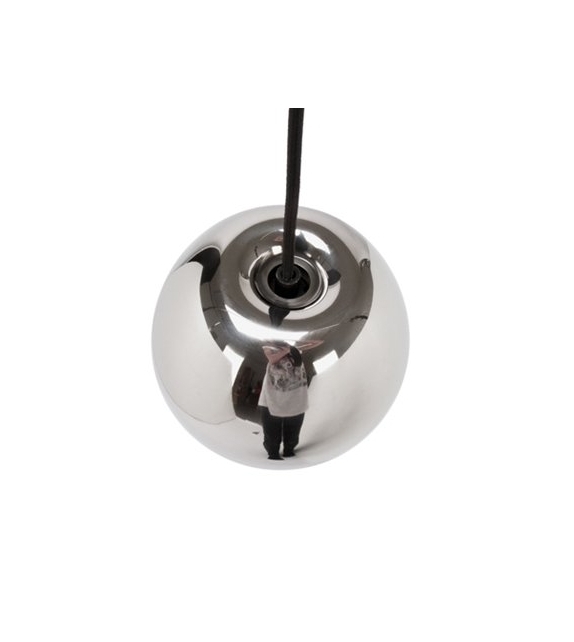 This mysterious lighting object is hand polished to create a mirrored surface which is then lacquered to maintain a high gloss finish. 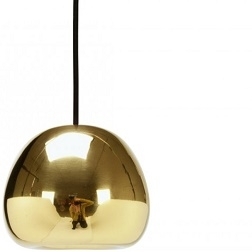 Void Light Mini is a pendant light referencing the Olympic medals. 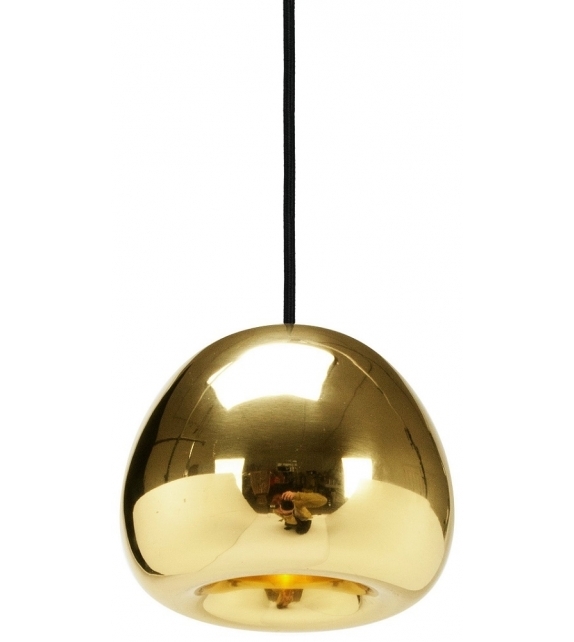 Solid brass sheets are pressed, spun and brazed to form a double wall shade. 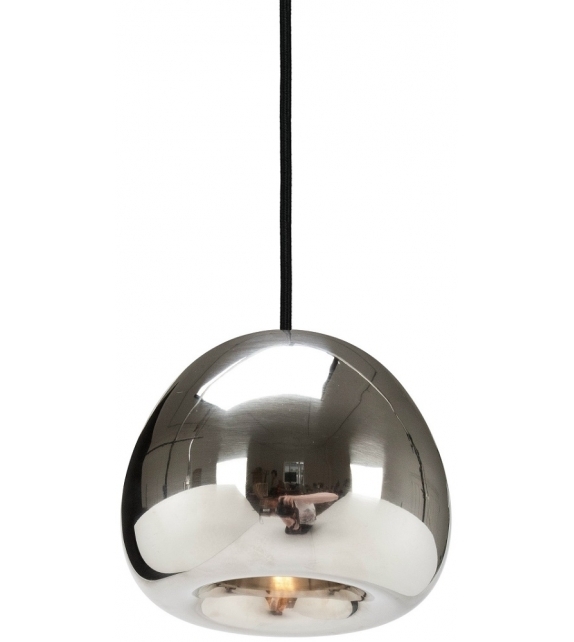 The double walls reflect and soften the light emitted from a concealed halogen bulb. 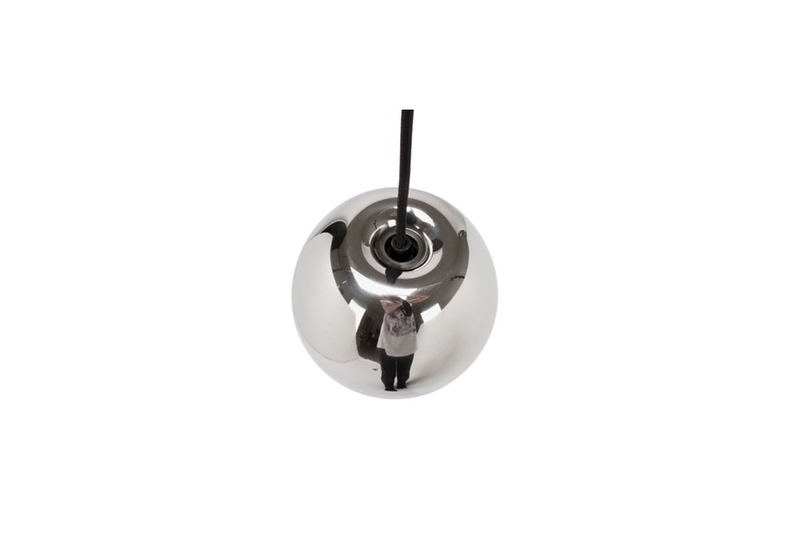 This mysterious lighting object is hand polished to create a mirrored surface which is then lacquered to maintain a high gloss finish. 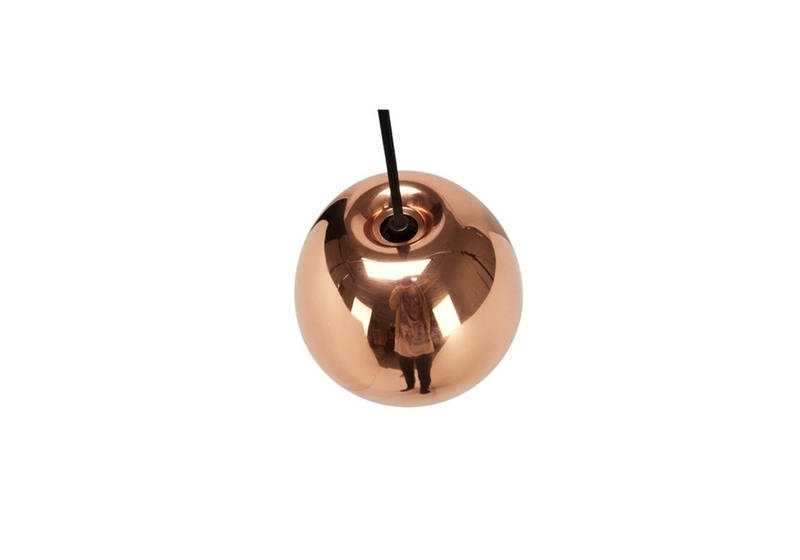 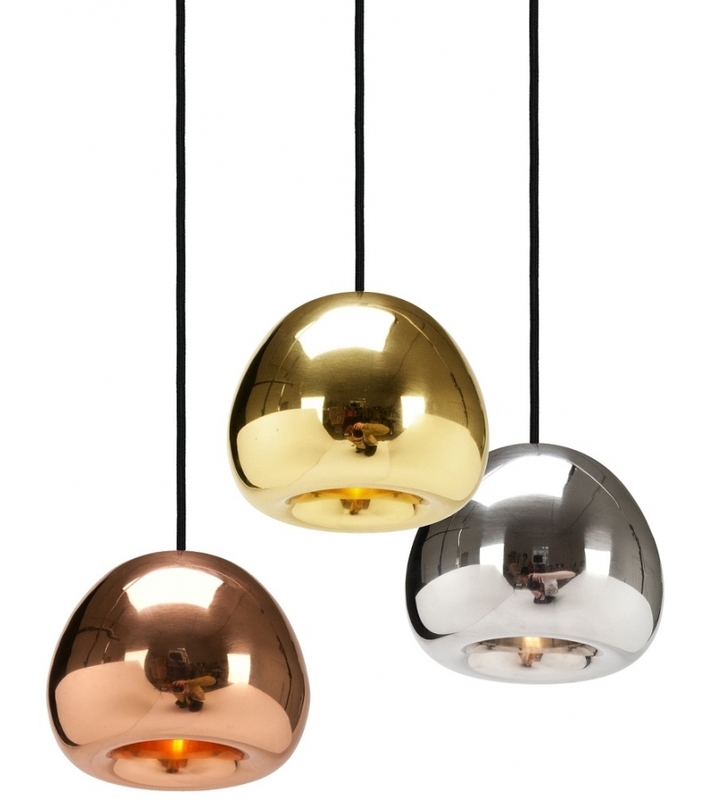 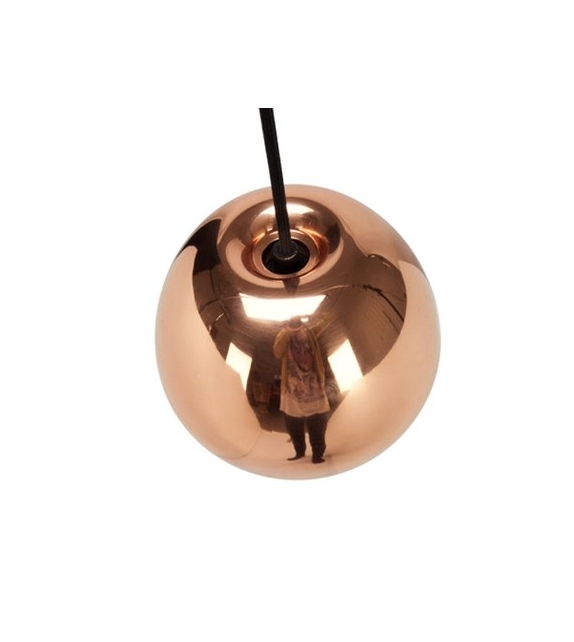 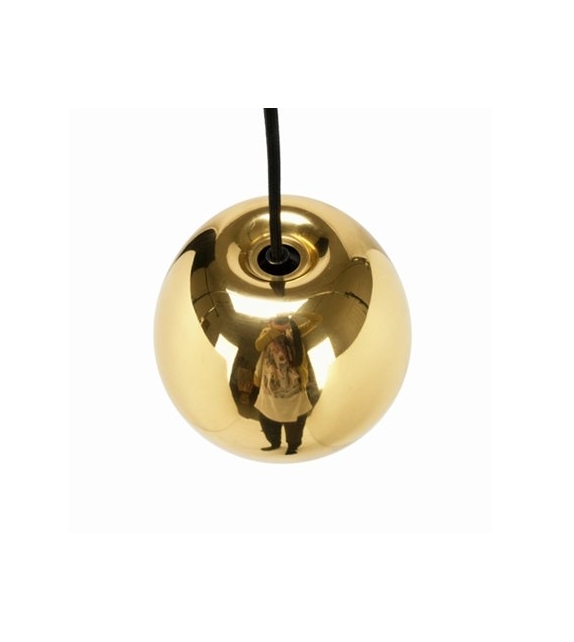 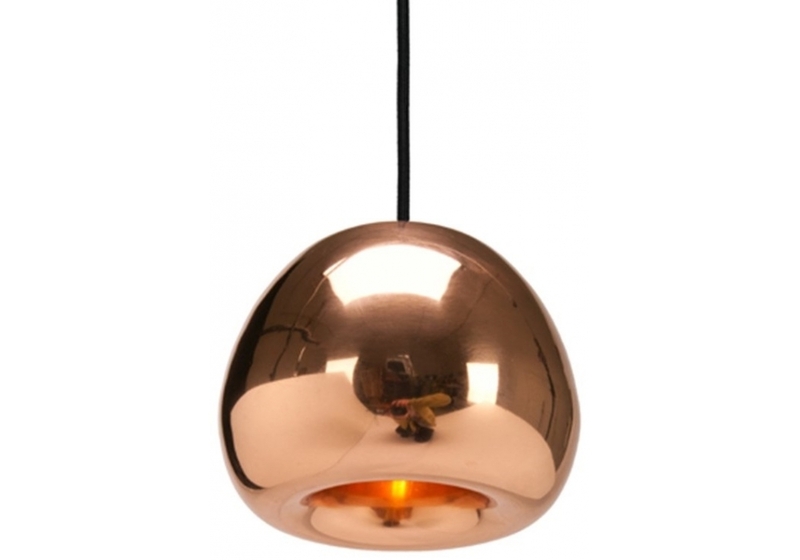 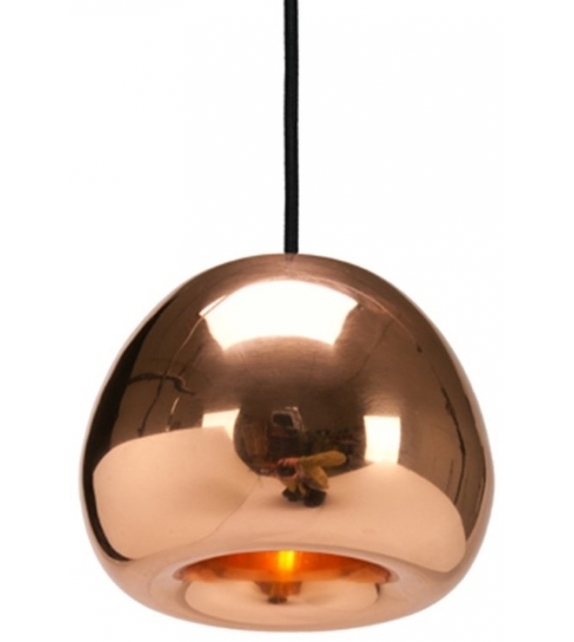 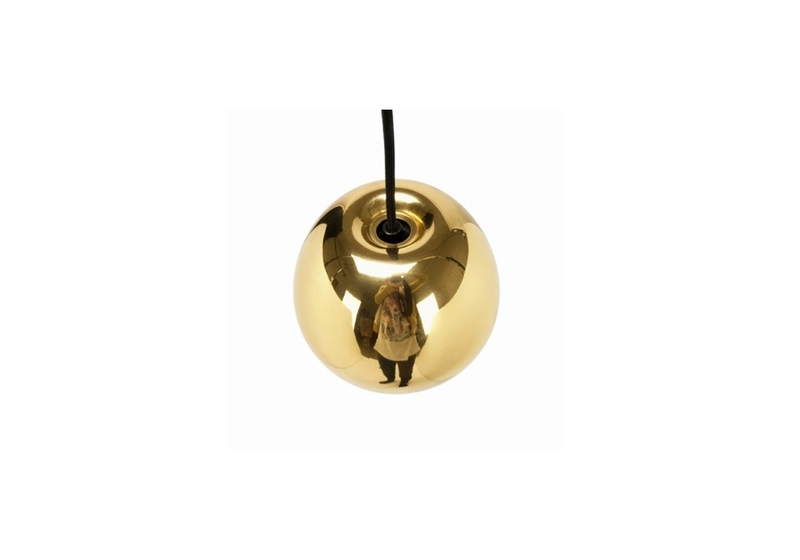 Void Mini is also available in polished Stainless Steel, Brass and Copper.